Tiffany Mitrakos earned her Bachelor’s degree in Physical Education & Master’s degree in Adapted Physical Education from The College at Brockport. She is now working on a second Master’s degree as a Teacher for the Visually Impaired through the University of Northern Colorado. Tiffany has been a part of Camp Abilities Brockport for five years. She has presented at state & national conferences in the field of physical education. TIffany has helped with the development of two videos that teach educators how to work with children with visual impairments. 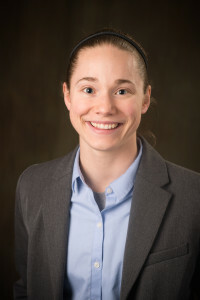 She has won the undergraduate NASPE Adapted Physical Education Major of the Year in 2011, the APAC National Master’s Student of the Year for Adapted Physical Education in 2013, & The College at Brockport Outstanding Master’s Student of the Year for the School of Health and Human Performance in 2013. Jeff has been involved in Camp Abilities since the summer of 2009, where he started as a volunteer before becoming a group leader. Jeff has served as the Camp Abilities Graduate Assistant at Brockport from 2010-2012 while earning his Master’s degree in Adapted PE. In addition to Brockport, he has been to Camp Abilities in Maryland, Massachusetts, and Connecticut. 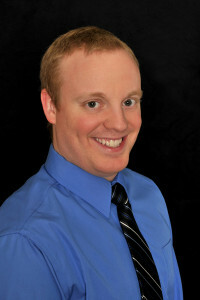 Jeff has worked as an Adapted PE teacher in Fairfax County Public Schools, Virginia since Fall of 2012. Jeff’s responsibilities for CAS include staff oversight and working as a sports specialist during the day. Timothy Busch earned her Bachelor’s degree in Physical Education with a concentration in Adapted Physical Education, and he will soon complete a Master of Science in Education with a certification in Adapted Physical Education from The College at Brockport. Tim has been a part of Camp Abilities programs for the past five years, and he is in his second year as the Graduate Assistant for Camp Abilities Brockport. Tim helped start Camp Abilities Nebraska in 2012. In addition to Brockport and helping start Nebraska, he has been a sports specialist at Camp Abilities Nebraska, Texas and Saratoga Springs. He has won the The American Kinesiology Association award for Graduate Scholar in 2015. Emily Gilbert earned her Bachelor’s degree in Physical Education in the spring of 2013 & will soon complete a Master of Science in Education with a certification in Adapted Physical Education from The College at Brockport. Emily has been a part of Camp Abilities programs for four years and works as a graduate assistant in the department of Kinesiology, Sport Studies, and Physical Education. 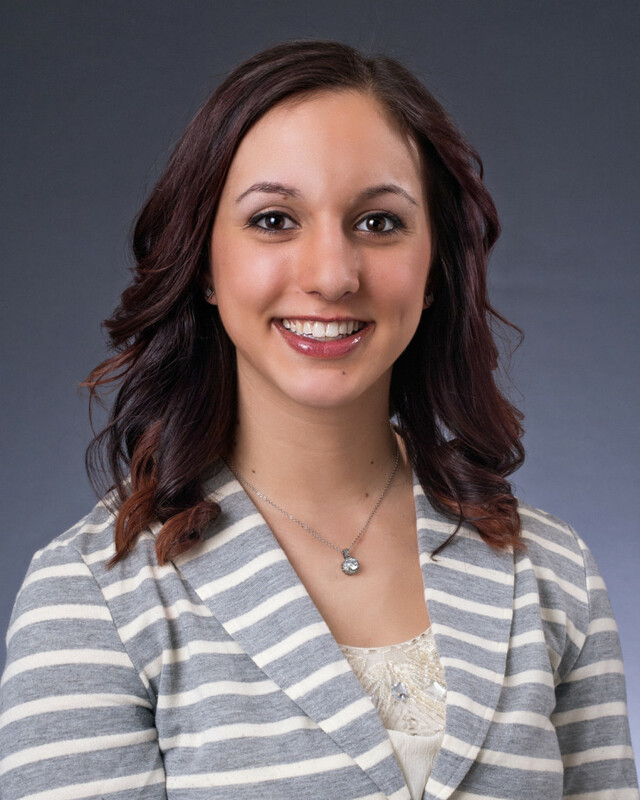 She has won the The College at Brockport Outstanding Master’s Student of the Year for the School of Health and Human Performance in 2015 and the recipient of the Distinguished Professors Graduate Student Research Award. Kelsey earned her Bachelor’s Degree in Physical Education and Health Science from SUNY The College at Brockport. She is currently pursuing a Master’s Degree in Adapted Physical Education at the college. This will be Kelsey’s fifth summer with Camp Abilities Brockport and her first as the Camp Abilities Brockport Graduate Assistant. Kelsey worked as a group leader at Camp Abilities Saratoga in 2014. She will graduate in May 2016 with her Master’s Degree from Brockport. Alex Stribing earned her Bachelor’s degree in Physical Education in the Fall of 2014 at the College at Brockport, where she will be returning to pursue her Master’s degree in Adapted Physical Education. Alex has been a part of Camp Abilities since 2009 where she started at Camp Abilities Brockport. In 2014, she helped start Camp Abilities Saratoga as a sport specialist. Charles earned his bachelors of science in 2012 in the field of physical education Teacher Certification with a minor in recreation and leisure studies. He has been involved 5 years with Camp Abilities Brockport. He specializes in track and field events as well as aquatic instruction.